Not only does this Coto de Caza wedding venue have stunning grounds but the three event spaces in this 44,000 square foot Craftsman style building provide an incredible backdrop to your wedding. The wedding packages can accommodate anywhere from 50 to 250 wedding guests. As you enter there are a charming waterfall and bridge. 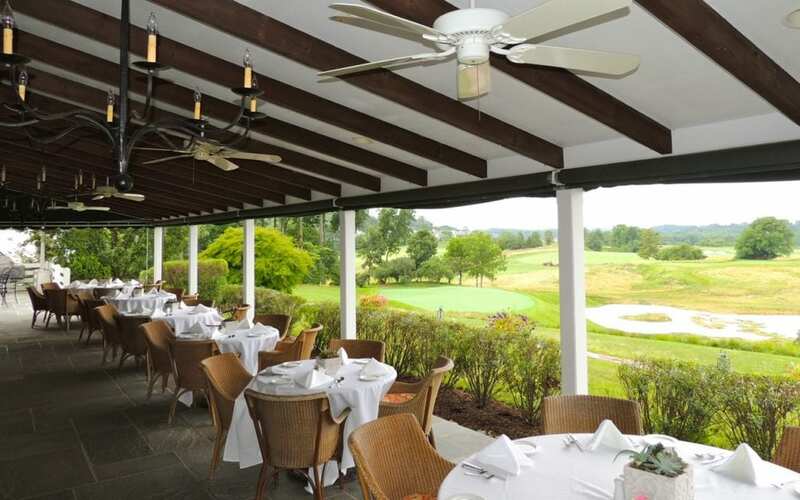 This is a full service country club wedding location that can fill your biggest dreams. It’s fully catered, with bar, bridal suite, and wedding coordinator. You can have your rehearsal dinner there, as well as engagement party, bridal shower, just a ceremony, or wedding and reception. 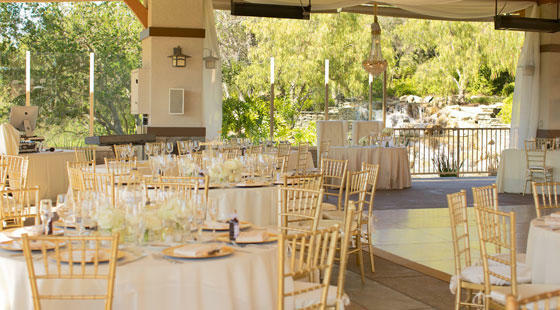 The Coto de Caza Golf and Racquet Club (often called the Coto de Caza Country Club) Is lush and green with an incredible staff to help you make your wedding as carefree as possible. In the event that you are looking for the perfect as well as lovely wedding and reception setting to marry in Southern California, consider this Orange County, CA wedding venue. 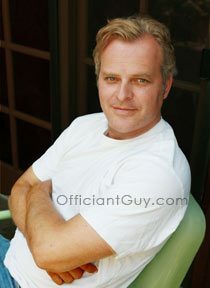 When you are trying to find the right Coto de Caza officiant, either in Coto de Caza or maybe somewhere else in OC, contact this well-known celebrant. 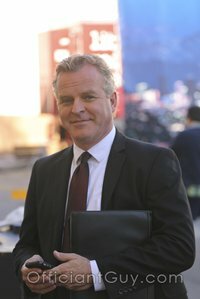 Phone him at (562) 547-3255 or (310-882-5039 now.